10 Foreign Countries Cheaper Than Travelling Within India! India is one of the cheapest countries to travel in the world. The average cost of travelling comfortably in India would cost ₹ 1600-1800 for a person per day when staying at decent hotels & eating food from good restaurants. However, there are also other countries where we can enjoy the same quality of travel at cheaper than India rates. Update your bucket list with the 10 foreign countries cheaper than travelling within India. Armenia is a charming little country located in the Caucasus region of Eurasia & nestled among the highlands of Ararat mountains. 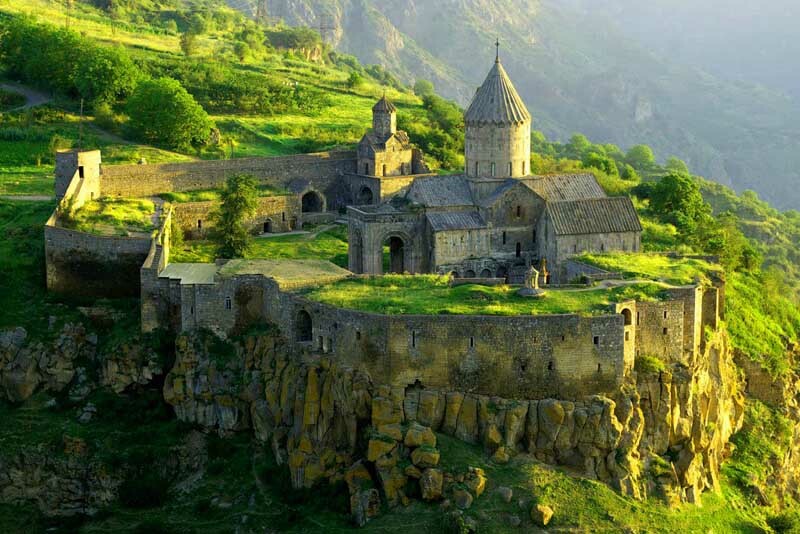 Famed for its old churches set against majestic mountainous backgrounds, Armenia offers a chance for you to experience the green grassy mountain terrain of European countries at very cheap rates. 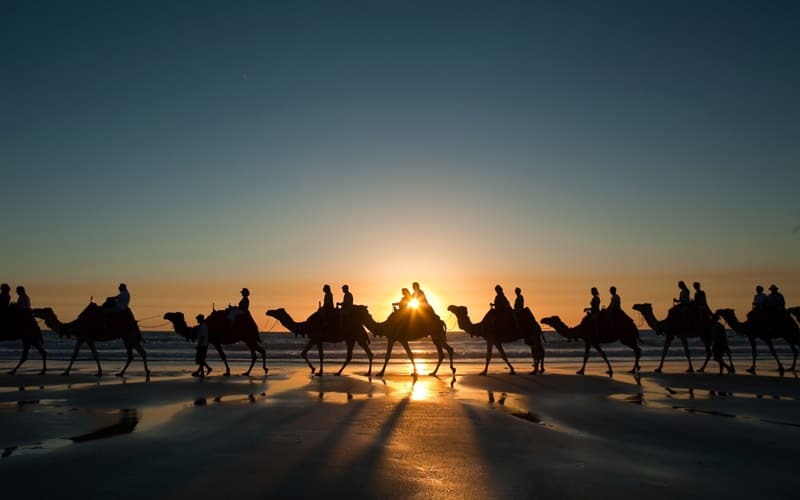 This North-African country is a complete package as it has towering sand dunes, snowy mountains and beautiful coastlines too! Get lost wandering the bustling streets of Marrakesh, enjoy skiing in the snow-capped mountains of Ifrane or indulge in a relaxing bath at the local hammam. Morocco has both Mediterranean and Atlantic coastlines and offers a host of water sports to adventure junkies like diving and Windsurfing. 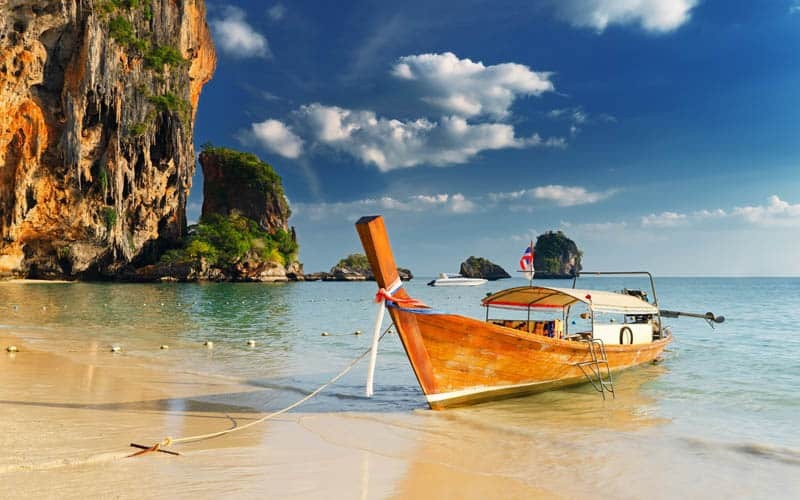 Thailand continues to be one of the most popular holiday destinations for Indian travellers going abroad and that too with good reason. Travel packages to Thailand are sometimes even cheaper than travel packages within India! Enjoy the delicious Thai cuisine and be sure to try out Pad thai, tom yum goong soup. Also, visit the magical Maya bay, the place where “The Beach” movie starring Leonardo Dicaprio was shot. Here are 10 amazing places to visit in Thailand. Locked away in the heartland of South America, Bolivia is one of the remotest countries in the western hemisphere. Travelling to Bolivia is easy, as Indians get visa on arrival. 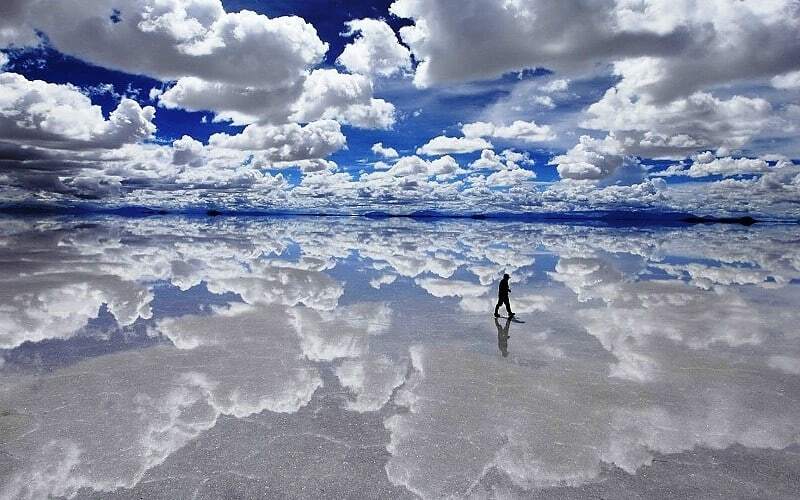 The world’s biggest salt flats, Salar de Uyuni, an expanse of white nothingness is one of the must-visit places where the earth itself seems to meet the sky! 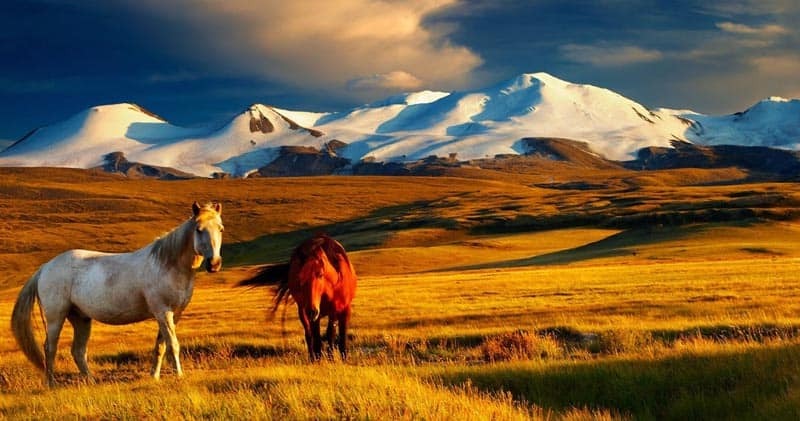 Known as the land of the eternal blue sky, Mongolia is mostly vast steppes with gentle grass. A naturally beautiful country, it is best explored by hiking and horse trekking. Horse trekking is an integral part of their nomadic culture and a remnant of the bygone era of hordes of Mongolian armies roaming horseback across those plains. Don’t listen to what they say, go see! – a Chinese proverb which pretty much sums up what we have to say to you. China has many stunning attractions to offer for travellers. 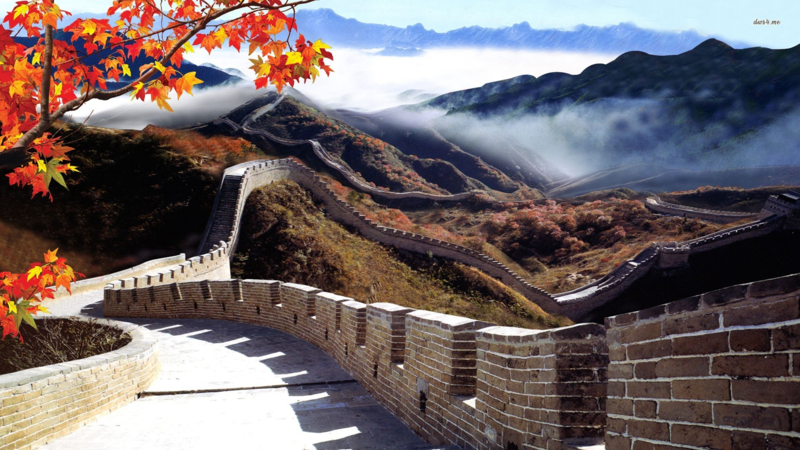 Take a walk along the Great Wall of China, a boat cruise down the Yangtze River or indulge in a peaceful time by relaxing in a classic Chinese garden. Don’t miss out seeing the endangered Giant Pandas in their natural habitat or visiting the Terracotta Army featured in the movie “The Myth” starring Jackie Chan. Soak yourself up in the rich culture of the oriental east and refresh your soul! This tiny island nation south of India is on this list for all the right reasons. 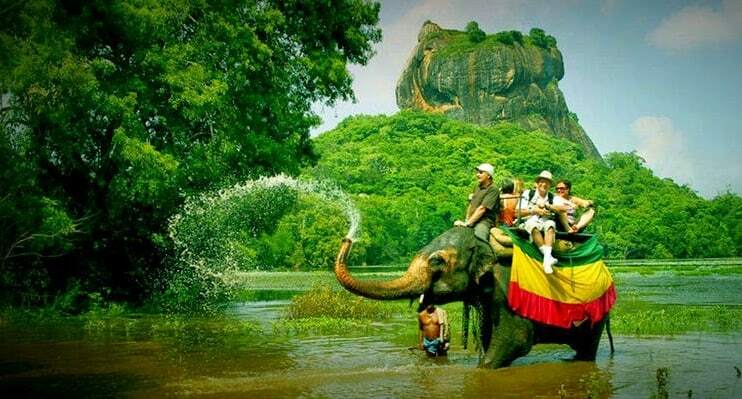 Sri Lanka is probably the cheapest travel destination with the most UNESCO World Heritage Sites packed into a small area. Enjoy its beaches in coastal lowlands and tropical forests in hilly highlands. Popular activities here include surfing, trekking and a jungle safari perched upon elephants, the gentle giants! If you are the kind of person who just can’t get enough of white sandy beaches with crystal clear aquamarine water then the Philippines is a paradise for you. The beaches in the Philippines are regularly featured in the world’s best beaches list and El Nido beach holds the number 1 spot. 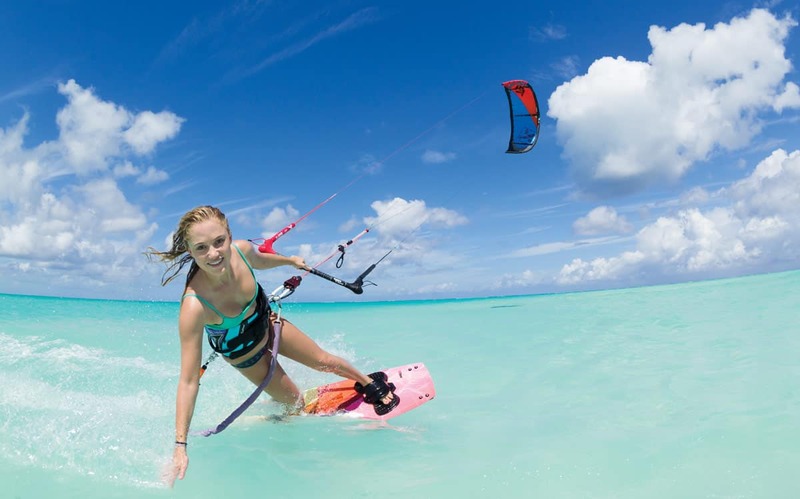 Kitesurfing, diving and snorkelling are the popular activities here. After years of political & economic turmoil, Zimbabwe is finally on the path to recovery and has become a great low cost destination for travellers. The country abolished the Zimbabwe Dollar due to high inflation(11.2 million %!) and has adopted the US Dollar. 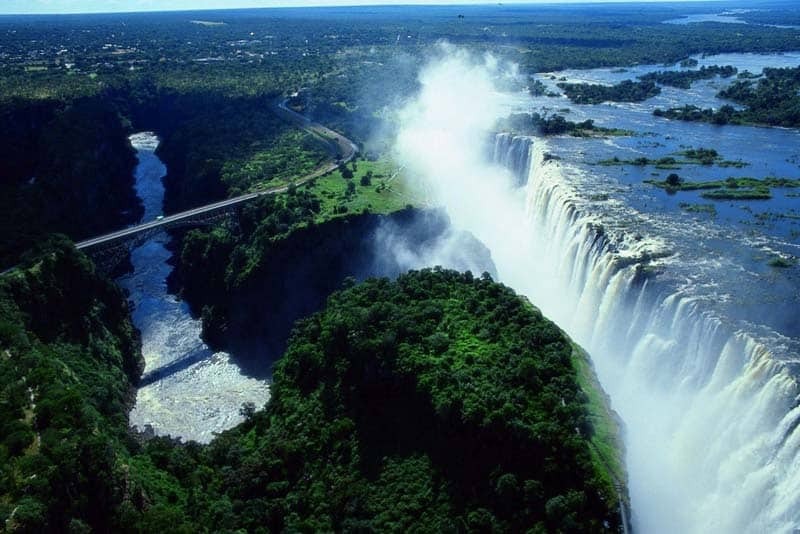 Check out Victoria falls, 108 metres high and more than 1.5 kilometres wide, it is the largest sheet of falling water in the world. The ever-present spray of water from the falls is the reason why both solar and lunar rainbows can be observed here. Zimbabwe also boasts one of the best safari tours in Africa. Catch the big five in action at their home territory – Lion, Rhino, Leopard, Elephant & Wild Buffalo. Egypt, the gift of the Nile, is a country brimming with history and grandeur from the past. One of the best countries to visit in the middle-east, it’s home to the famous 3500 years old Pyramids. 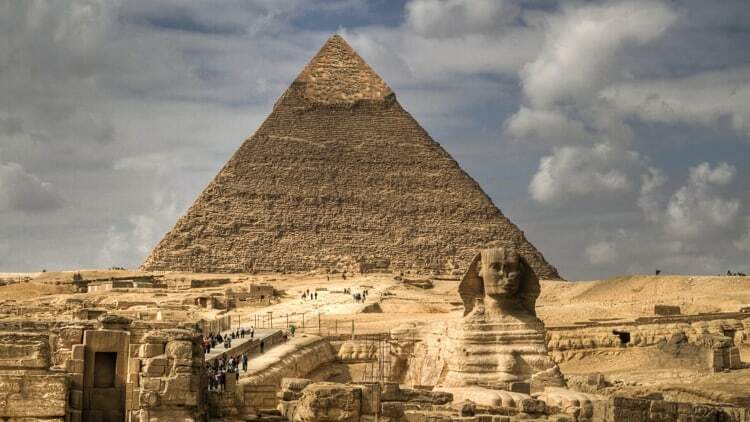 Egypt is a prime travel destination that lets you take in the architectural wonder of the world without burning a hole in your pocket. Also, be sure to try out the wonderful Egyptian cuisine, especially Kabab kofta, the lip-smacking and succulent grilled meat! Travel like royalty even with a limited budget! « Rs 500 & 1000 Note Ban: India’s Surgical Strike On Pakistan’s Economic Warfare?